About Us | T. N. Bowes Heating & Air Conditioning, Inc.
T.N. Bowes a family-owned air conditioning company serving Leonardtown, MD, and the surrounding area. We built our outstanding reputation by using highly trained technicians, installing quality products, and delivering excellent service at a competitive price. 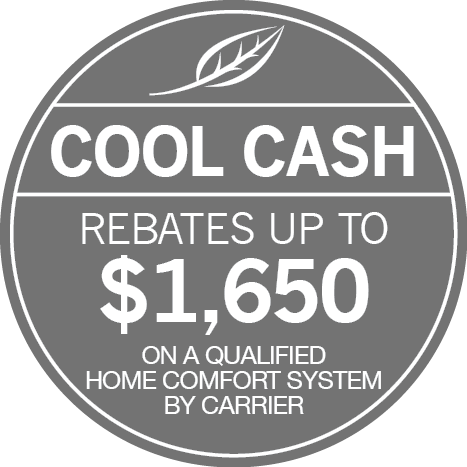 Since 1988, customers have chosen us over other HVAC contractors in southern Maryland. We repair and service all models of HVAC equipment. Our two maintenance plans give you the level of protection you need. Programmable thermostats and geothermal technology are additional benefits we offer our residential and commercial customers. Our technicians are certified by North American Technician Excellence; that means our technicians are the best in the industry. Whether you need an HVAC system designed and installed in a new home or a commercial system replaced, you can be confident that our installation specialists have the skills needed to do the job right.